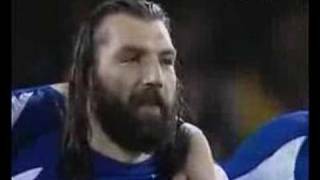 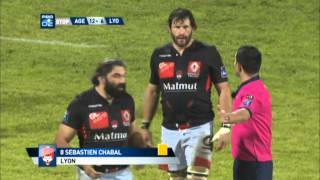 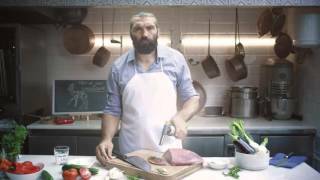 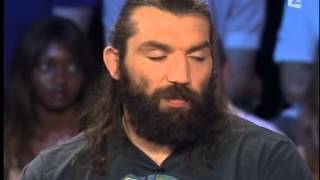 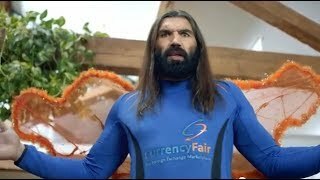 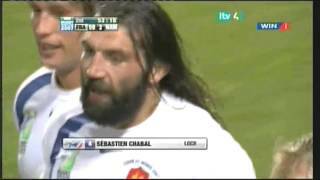 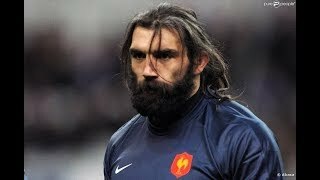 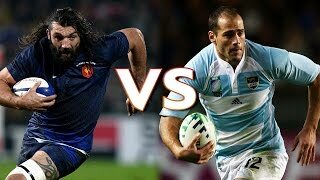 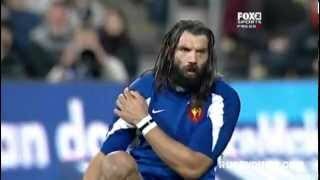 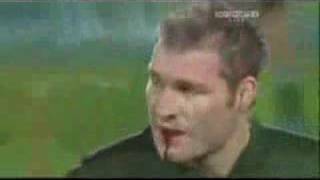 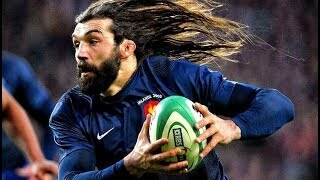 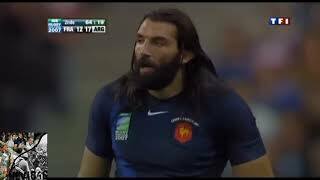 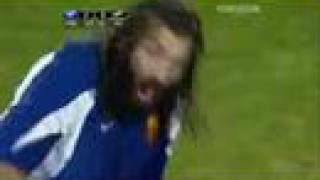 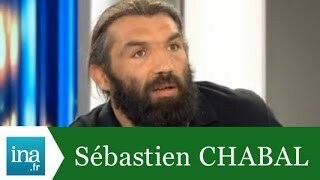 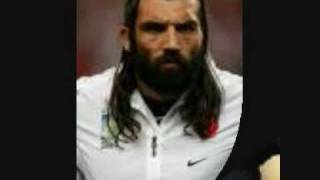 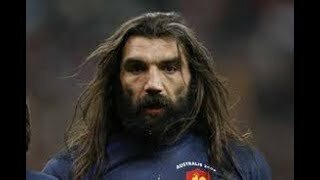 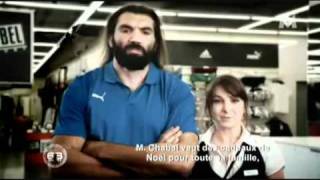 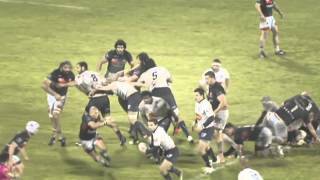 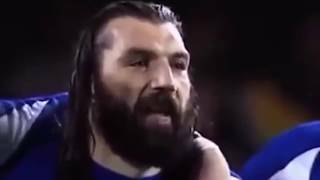 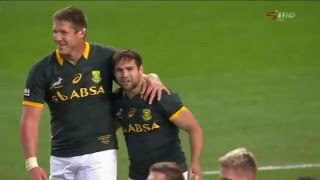 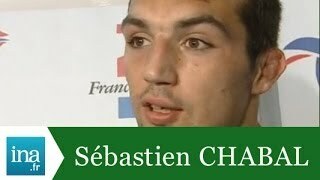 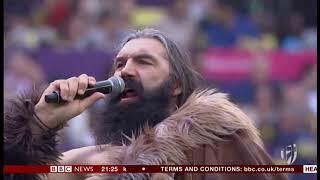 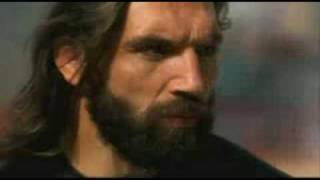 very good video of sebastian chabal of france. 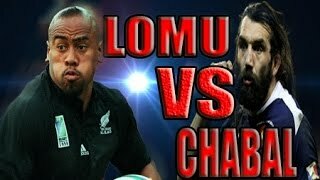 hope all enjoy. 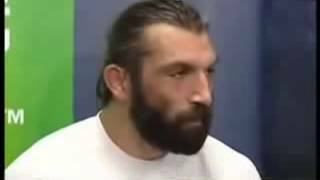 sorry about the quality of photos.